Mirza’s career had hit an impasse in late 2017 when had injured her knee and struggled to recover from it, before missing out on the Australia Open early in 2018 as well. It was followed by the announcement of her pregnancy and it has been 18 months that India’s doubles star has been out of action. However, after giving birth to a baby boy in October last year, she is finally looking to get back on to the court and has revealed that she is targeting August this year to start playing again. “I hope to start competing by August this year. Then I’ll give myself a year to get back to the highest echelons,” said Mirza, in an interview with the Hindu. “As an Indian woman tennis player, I again find myself in uncharted territory, trying to fight my way back to the top after becoming a mother. I still have a long way to go before I can begin to compete. I have had to reduce considerable extra weight. Then there is muscle strengthening apart from regaining stamina and speed,” said Mirza. Mirza has been one of the most successful doubles players to come from India after Leander Peas and Mahesh Bhupathi. 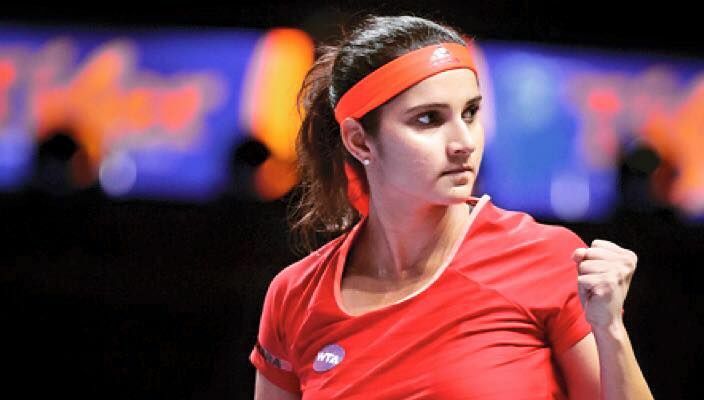 It all started with her winning the Australian Open with Bhupathi back in 2009 before she went on to win the French Open in 2012 alongside him, and the US Open with Bruno Soares in the mixed doubles category. In the women’s doubles, she had a brilliant partnership with the legendary Martina Hingis with whom she won the Wimbledon and the US Open in 2015 and the Australian Open in 2016. Admitting that she is satiated with what she has achieved so far, she stated everything will be a bonus from here. “Very satisfied with what I have achieved. Of course, there is bound to be the stray niggle about missing out on an important title, but that is part of every sportsperson’s life. It will be a bonus for me to achieve anything more,” she added.